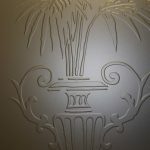 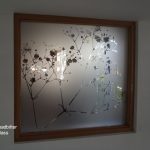 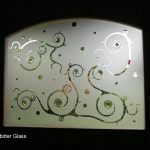 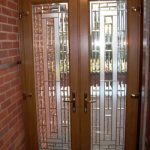 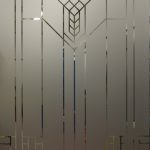 Any Etched Glass design that you find on our website can be used to create a beautiful design for any size/shape piece of glass in your home. 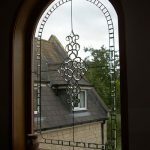 If you like one of these half glazed etched designs but you have a round window or a long slim side panel – no problem, we can create this for you. 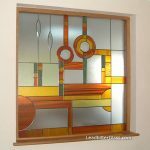 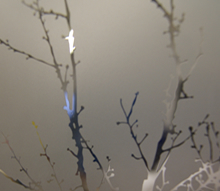 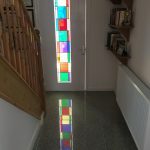 All panels can be created in double glazed or single glazed.